Big Pete has been concocting his original barbeque sauce in the kitchen of the Appleseed Restaurant for going on 40 years. After the urging of many family and friends, he was finally convinced to bottle his masterpiece. 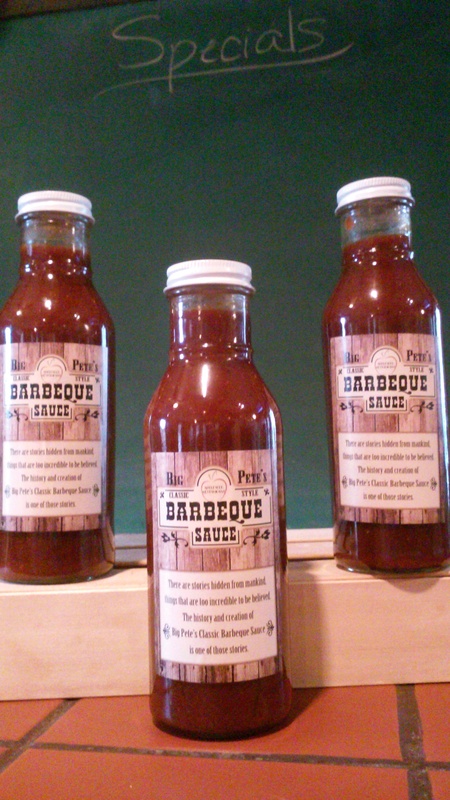 Made from simple ingredients, and lots of Appleseed Love, Big Pete’s Barbeque is now being discovered and enjoyed by New Hampshire and beyond!